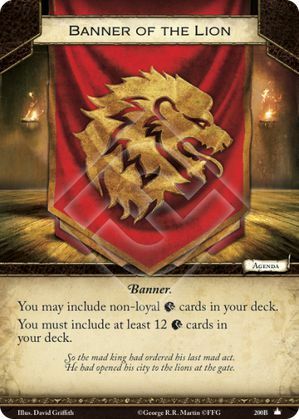 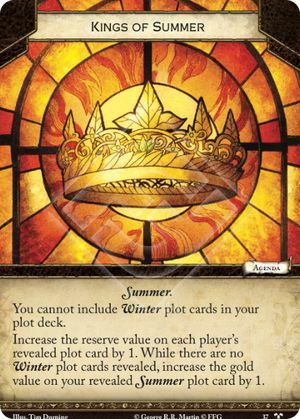 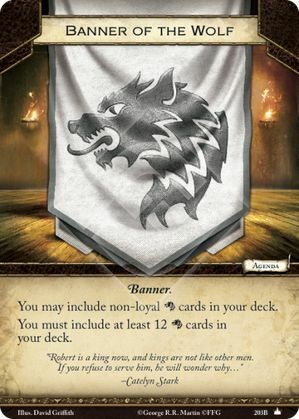 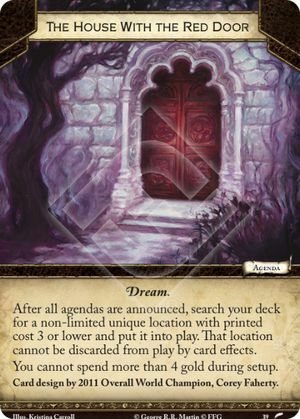 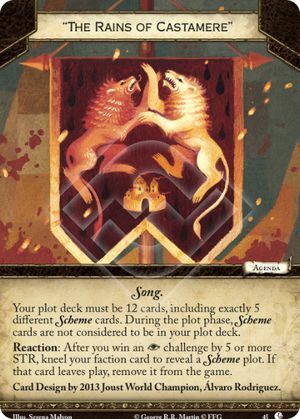 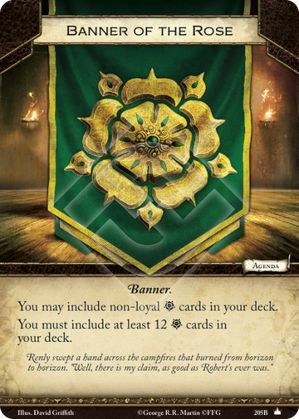 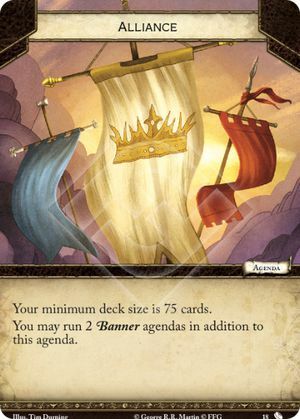 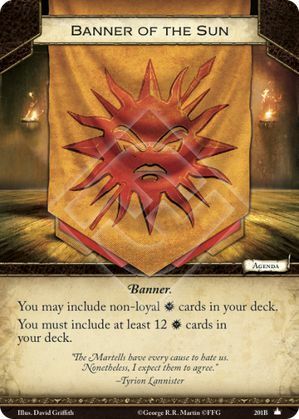 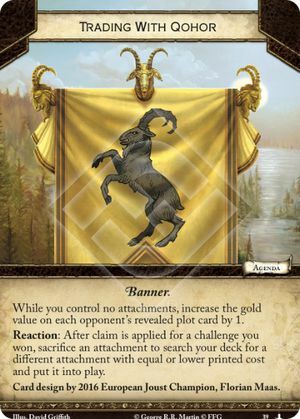 1 1 1 1.0 Themed Deck: Kings, Lords and Ladies - A Joffrey Voltron. 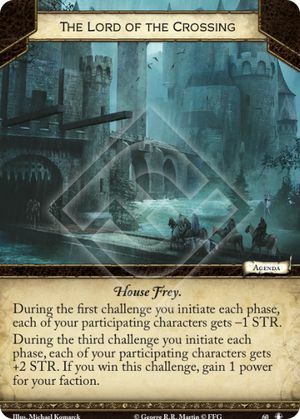 0 0 0 1.0 Tyrell Wolf Melee - Help! 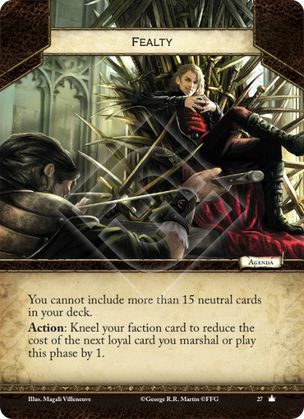 1 0 0 1.0 The Sadistic Boy King: Core Joffrey Voltron.